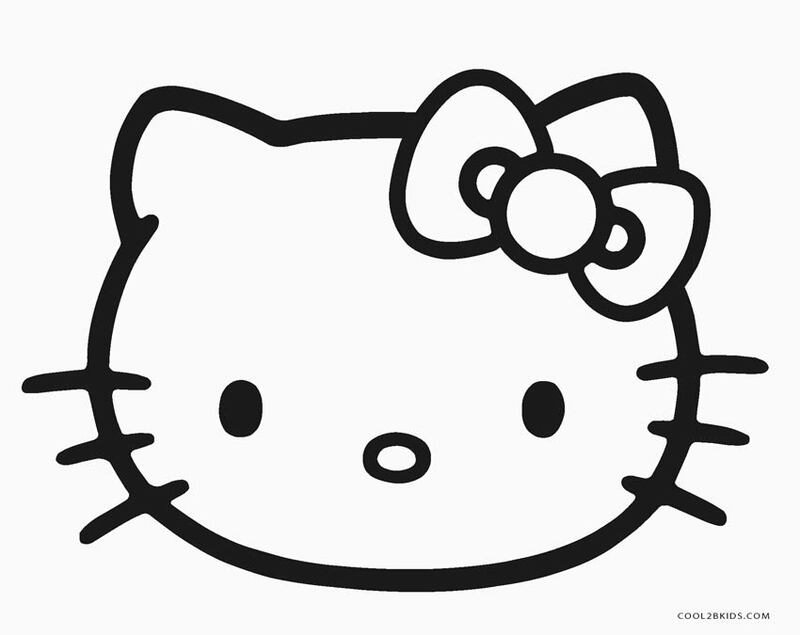 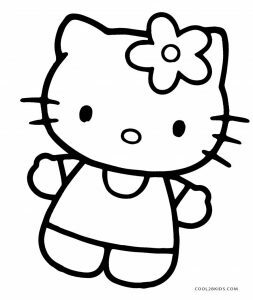 One of the most popular cartoon characters, Hello Kitty, originally created by Japanese designing company Sanrio, is the ultimate favorite of little girls all over the world. 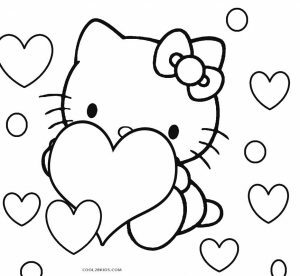 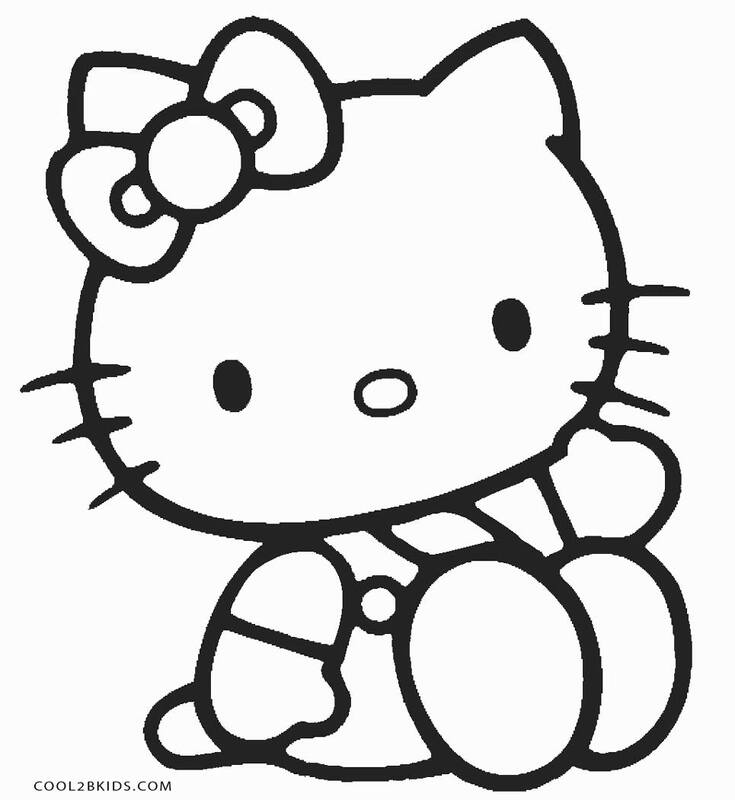 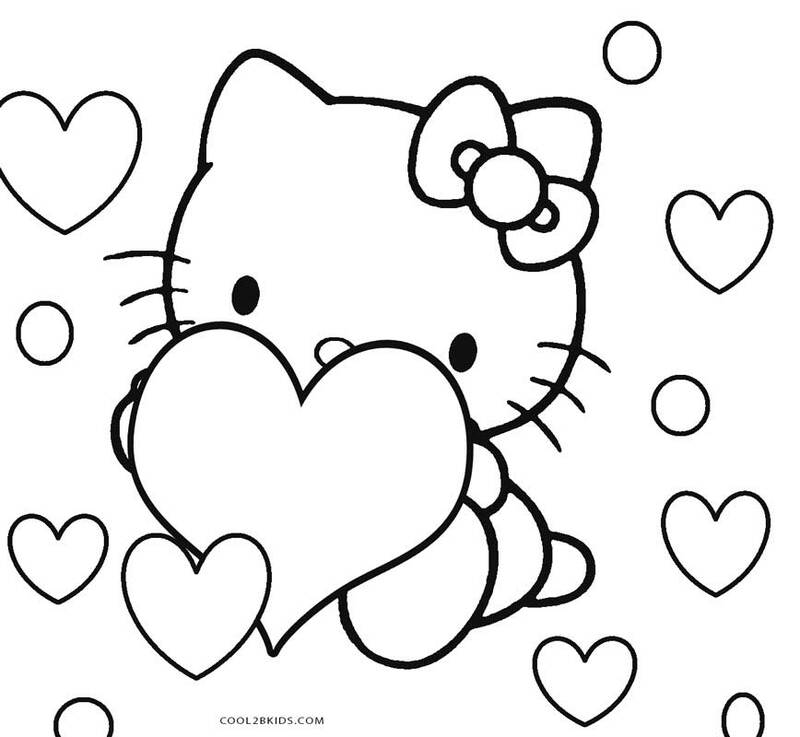 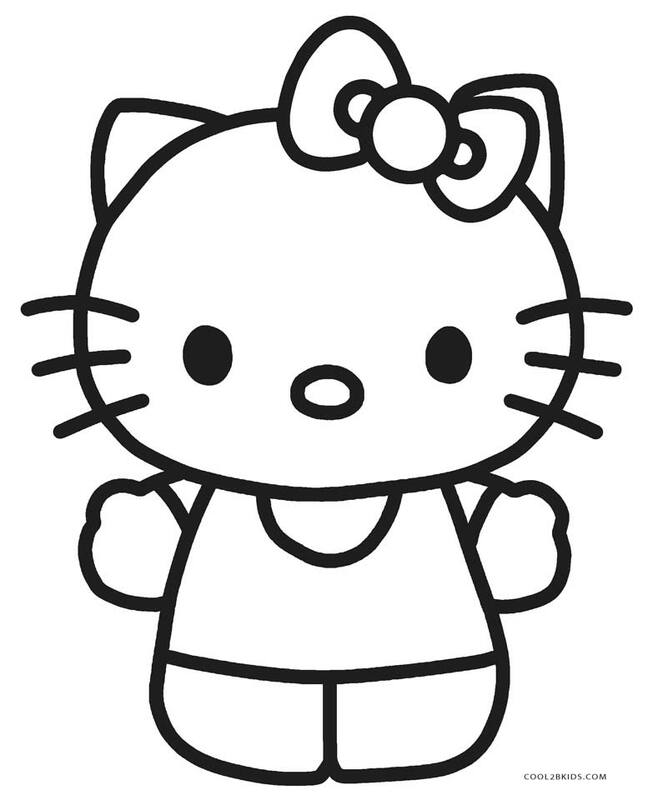 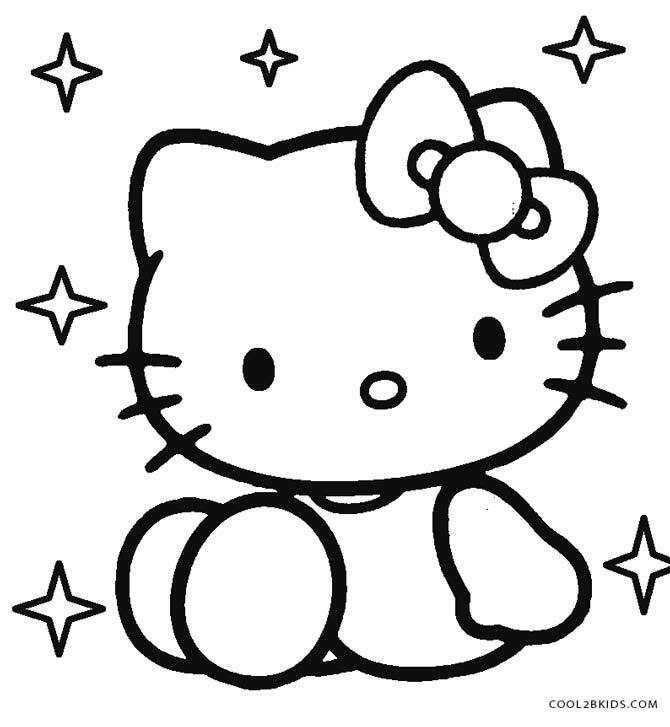 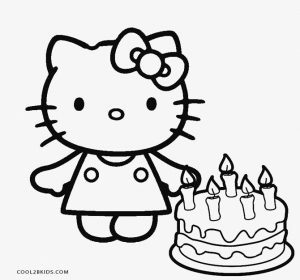 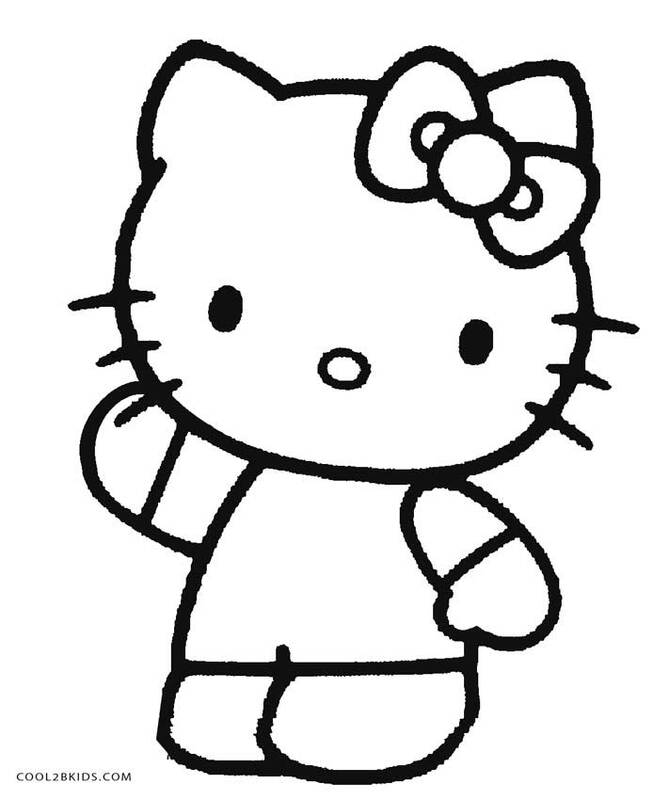 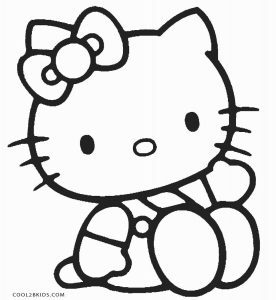 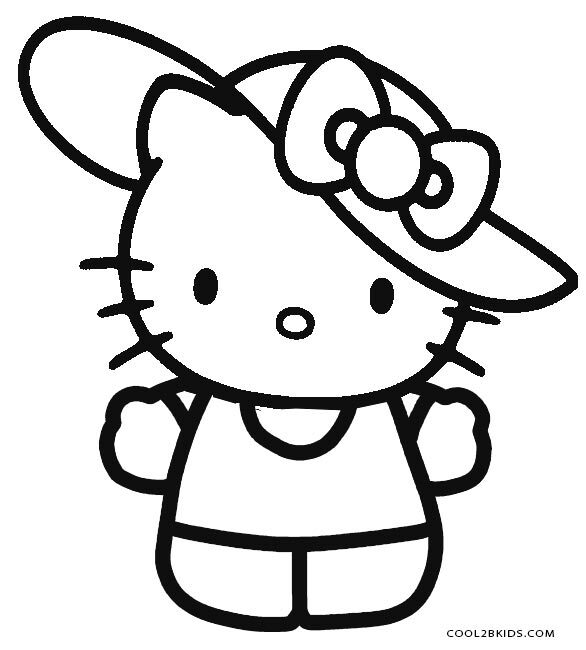 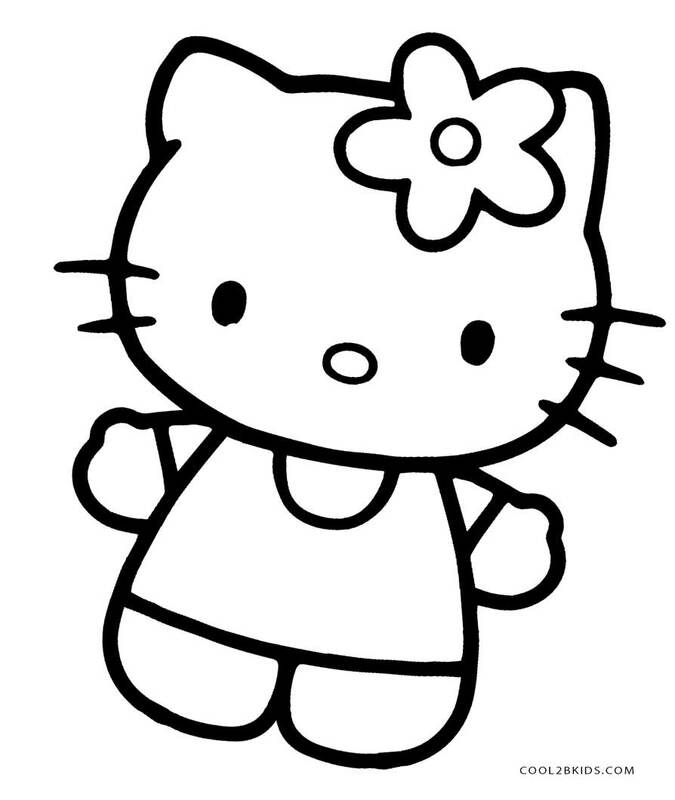 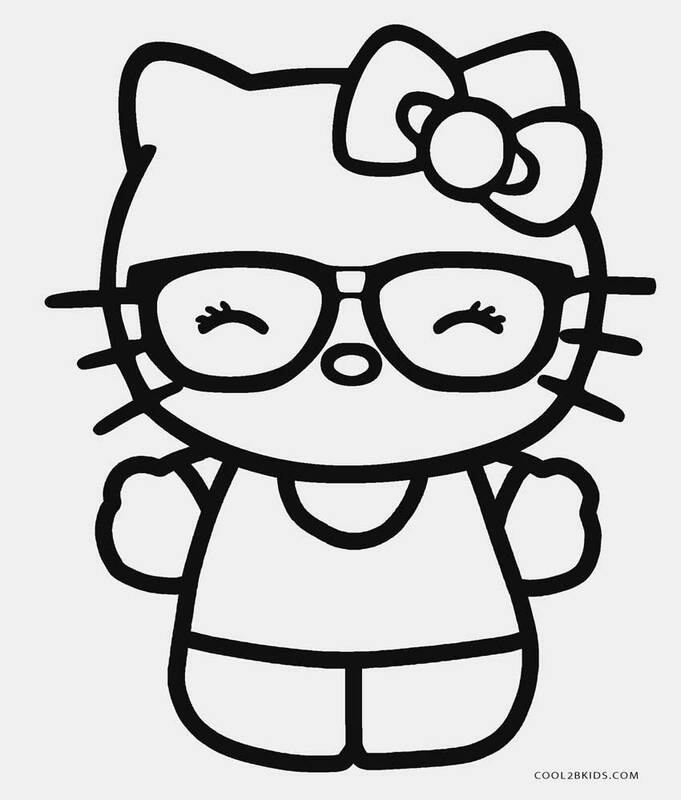 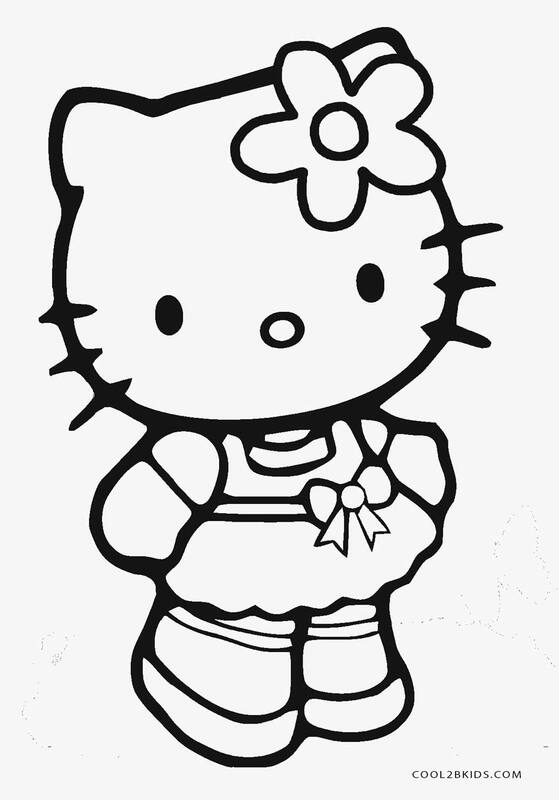 So, here is a fun unique collection of printable Hello Kitty coloring pages for your little princess. 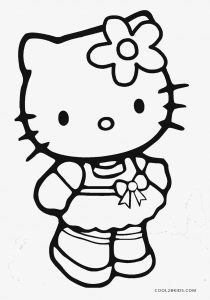 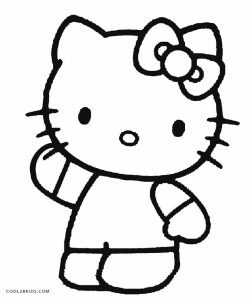 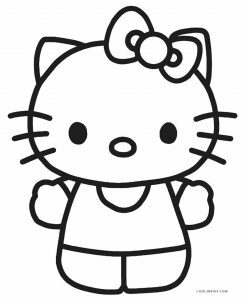 Each of the coloring sheets features Hello Kitty in a different pose and outfit so your kids can have fun filling her clothes and surroundings with the colors of their choice. 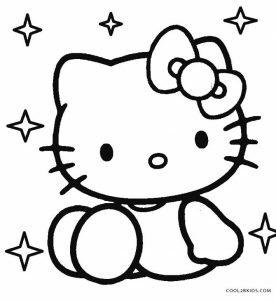 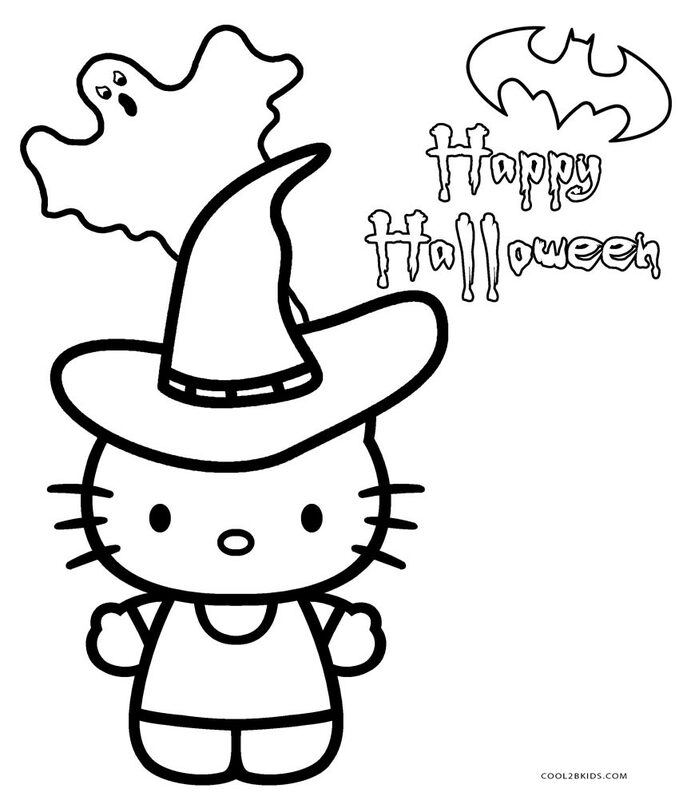 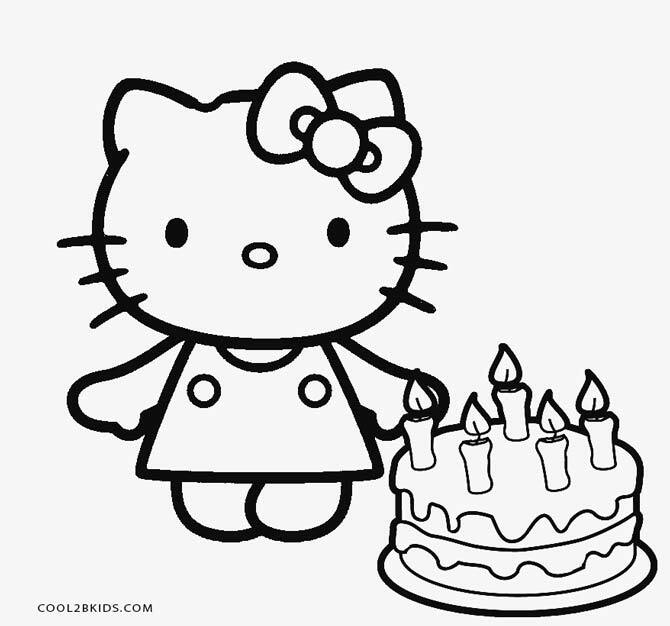 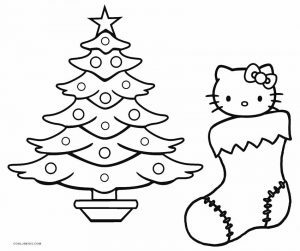 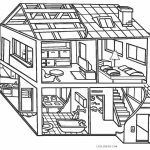 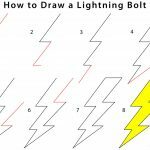 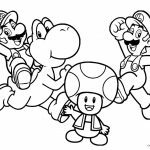 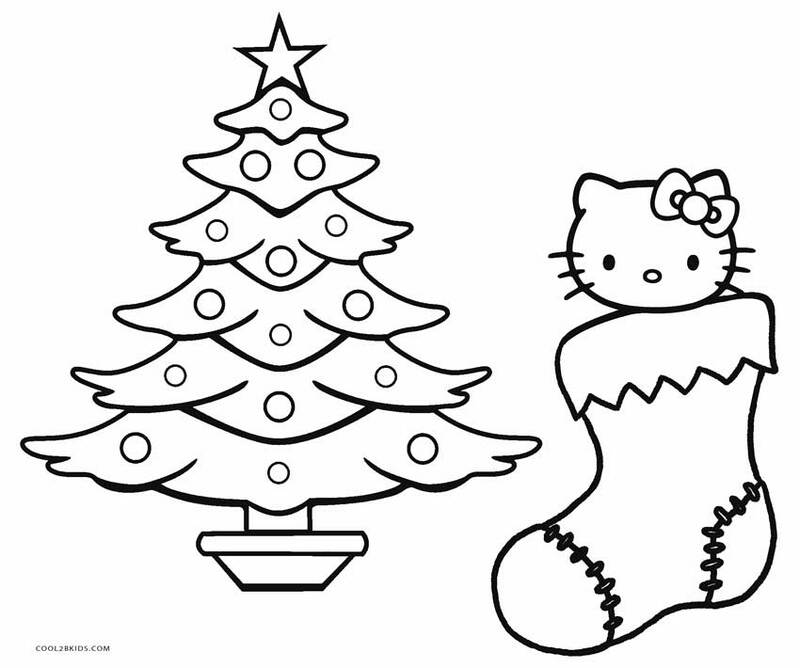 There are specific themed coloring pages as well, including Hello Kitty Easter, Christmas, Halloween, Valentine’s Day, and birthday, coloring pages. 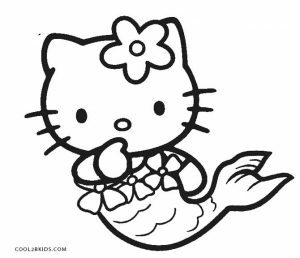 One even Features the character as a mermaid for extra fun! 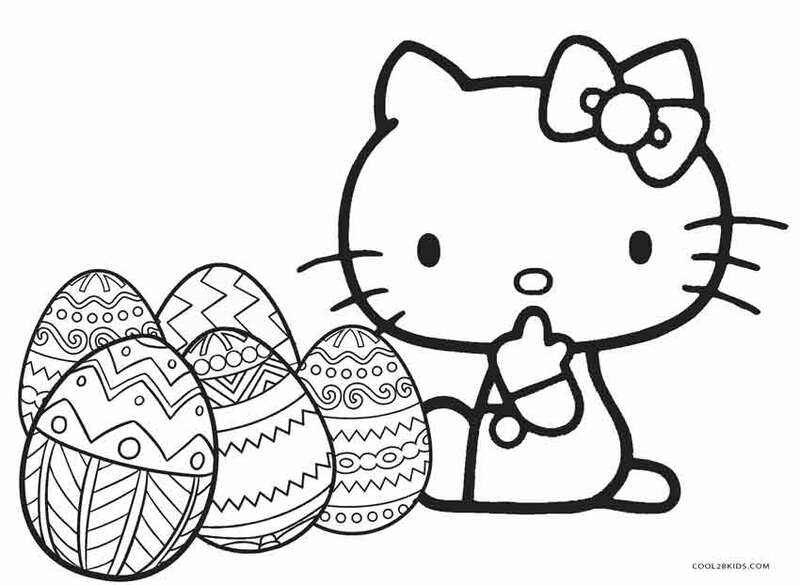 Go ahead and take your pick.